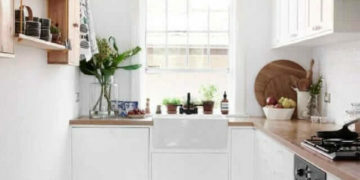 French kitchen design is quite popular, and it is appealing too! 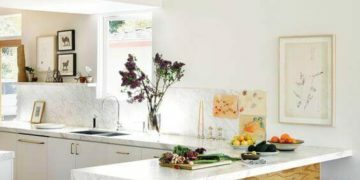 If you are considering a kitchen remodel or planning your new home kitchen, you will find this post to be useful. 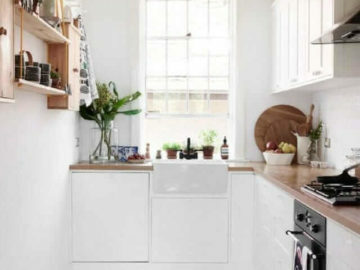 Our team has gathered some interesting ideas on French style kitchens and decided to present them to you so it would perhaps help you in deciding what can be done with your new kitchen. 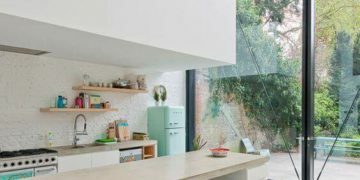 We have covered other kitchen styles before, in many posts, so do not forget to take a look at them after you finish up this one. While white is the most used color in the sample we have found, other colors suit these kinds of kitchens. 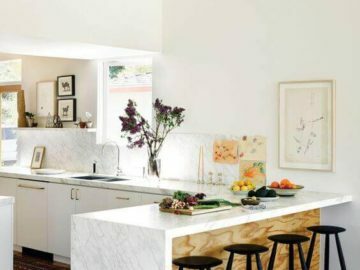 Perhaps you can use white cabinets, and they use other colors for other parts of the kitchen, such as an island, or the décor details that would match the style best according to your taste in home decoration. 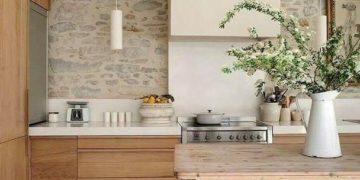 These French kitchen design pictures our team has found online work as a useful tool for you to add to your décor vision board and planner for your new home kitchen. 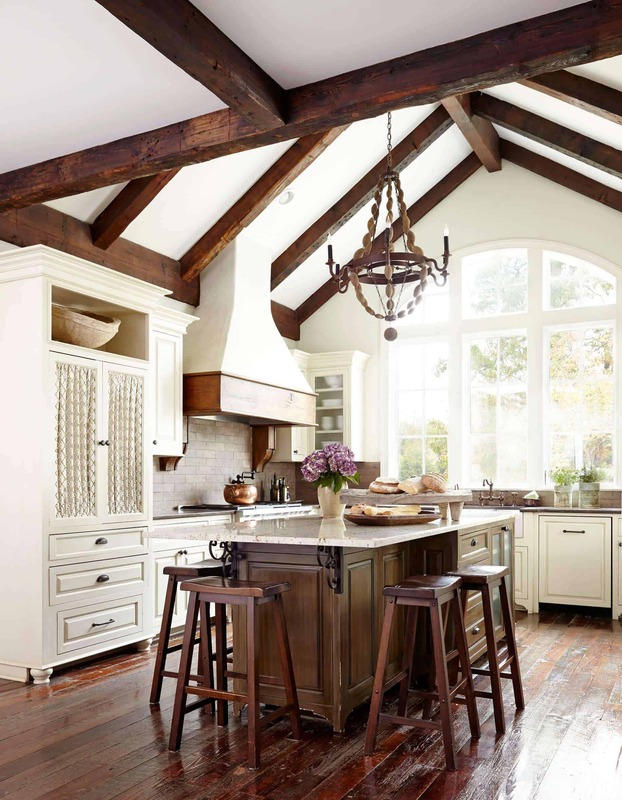 By using the right décor, cabinets, islands and even utensils, your kitchen will have that French vibe you are going for in your remodel. 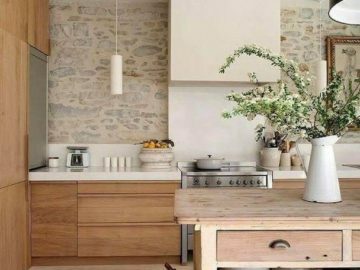 Particular aspects tie these pictures together, we invite you to pay attention to what makes these kitchens part of the French kitchen design. After figuring out the similar things between them, even if you go for a totally different kitchen, but yet you want to obey to obey the French kitchen design, you will have a better understanding of which items you can buy to convey the style perfectly. 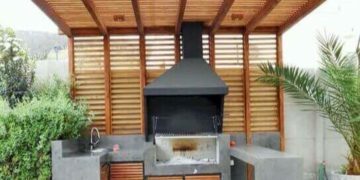 So take a look at this post’s gallery, go through it twice if needed, pin and save your favorites and start planning your brand new French kitchen design.